You can have plenty of vegetables while eating low carb. Look out for fresh, green vegetables from the cabbage and lettuce section, they have the lowest amount of carbs per 100 grams. Basically anything green. 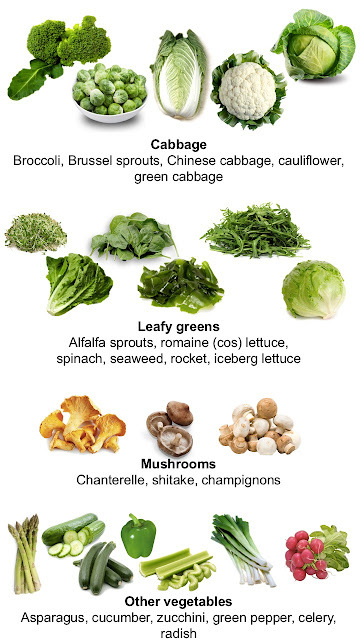 Mushrooms are also low carb, as is asparagus, green pepper (the other colours are sweeter and have more sugar).